A Delta plane passenger was forced to sit in poo for the duration of his flight, despite his pleas. Meehan told Yahoo News that he noticed his neighbour mate was also in apparent olfactory distress. He bent down under his seat to find a phone charger, and instead discovered the foulness's source. 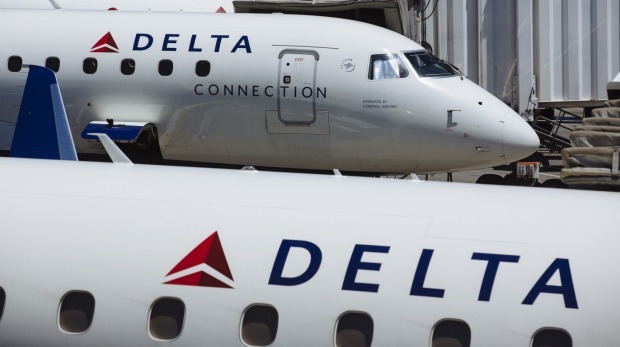 In a statement this week, Delta apologised to Meehan and acknowledged that "the area around his seat was not appropriately cleaned following an incident involving an ill emotional support animal." The company said a cleaning crew finally boarded after Meehan complained and disinfected the area. Meehan remembers his final minutes on the ground in Atlanta differently; he didn't recall seeing any sanitiser.